Today is the final day of the weekend sale. 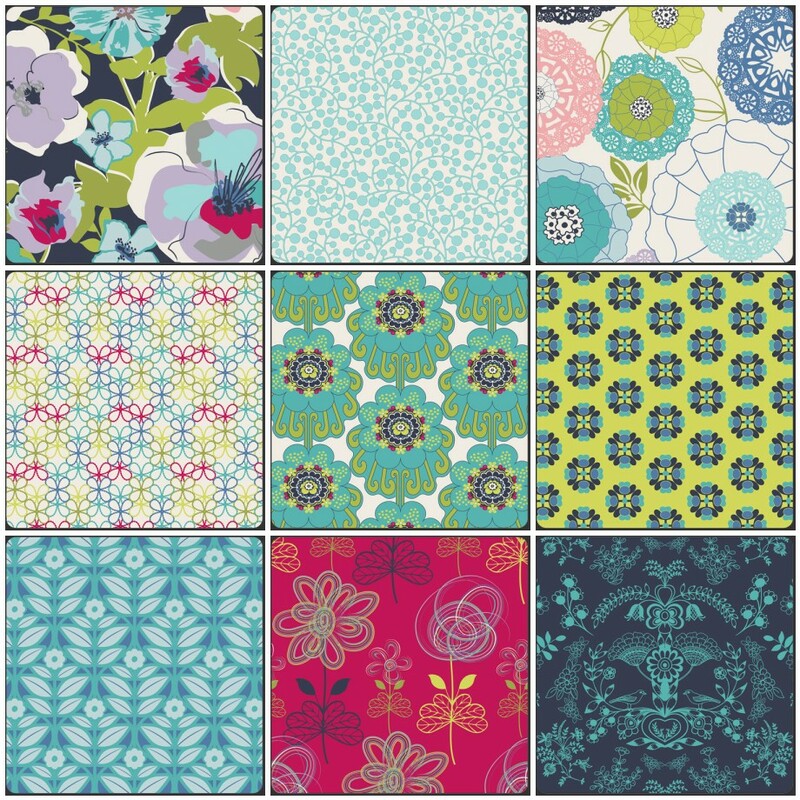 Today's sale is on ALL Art Gallery fabrics. 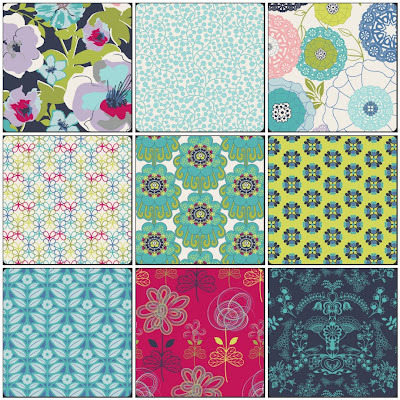 All Art Gallery fabrics have been marked down to $7.95 per yard for today only. Just Click Here to get started shopping. 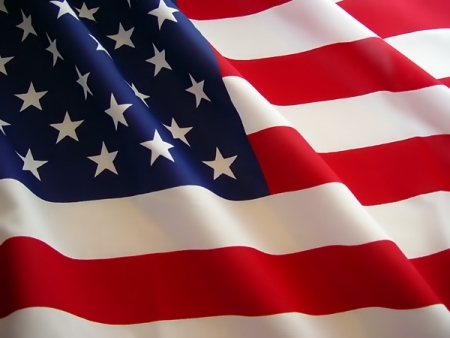 Today we remember those who have served and are serving to make the ultimate sacrifice for our freedoms.